The Team were paged by the police following a mobile ‘999’ from the summit of Scafell Pike. 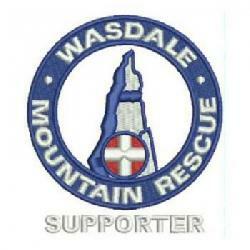 Two walkers had set off from Brackenclose and were unsure how to get off the mountain in deteriorating weather. It was raining and there was cloud down to Lingmell Col. The team leader talked them down to the col advising them on bearings whilst a small group assembled at the rescue base. One team member went out to check the vehicle location.The lost walkers eventually got down safely some hours later. Recorded as an (a) type record rather than an official incident.